Just because you live in the richest city on Earth, doesn’t mean you want to waste money, right? Did you know that if you don’t have the right kind of window treatments, that’s exactly what you’re doing … tossing money right out the window? You might as well open up your wallet and launch it down to the folks walking up and down Broadway! Most people know that window treatments can block light when they want them to, and many are even aware that good window treatments can keep noise at a minimum. But did you also know that there are window treatments that can help you reduce your electricity costs? 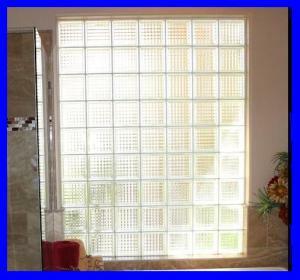 Following are some of the most effective window treatments that can help you stop wasting money on electricity costs. If you already have treatments on your windows, you may want to consider changing to a more cost-effective type. The following window treatments are some of the most efficient at helping to reduce electricity costs on your home’s interior. Curtains and drapes are great for decoration, but they can also be used to reduce electrical costs. Drapes, especially, are effective at not only blocking sunlight that can help to keep air conditioning bills lower in summer. They’re also effective at keeping much-needed heat inside your home during those cold winter months. If you’re really serious about reducing heating or electric costs, try thermal drapes that contain an extra layer made of foam that provides an additional level of protection against cold. If you’re an apartment dweller whose apartment or home is heated by electricity, thermal draperies can be a great way to reduce heating costs. For an extra bit of cold obstruction, opt for darker colors that give even more protection from the cold air. Window blinds, either vertical or horizontal, are effective at bringing down air conditioning costs in summer because their slats can be adjusted to control light as well as air ventilation, even to provide cross breezes that can keep you from cranking up that AC. Blinds also help to block or re-direct sunlight that can add nearly 50 percent more heat. In winter, window blinds can be left open when it’s nice and sunny out. This helps not only to cut down on lighting costs, but it can also bring in those much-needed rays in order to cut down on heating costs, if your heat comes from electricity. There are a few things you can do outside your dwelling that can help to cut down on electricity costs. Shutters and self-installing reflectivity filming are two of the most effective means of reducing electrical costs from the outside in. If you live in an apartment, adding shutters to the exterior of your home can be a great option, especially since many apartment buildings don’t allow other types of external additions such as awnings. The two most popular types of exterior shutters are solid and louvered, or slatted. Solid shutters typically are made of wood or metal and are made of one solid sheet and installed on either side of a window. Louvered shutters are most often constructed of wood or metal. These contain slats that are opened and closed, much like blinds that are used on the inside of the home. 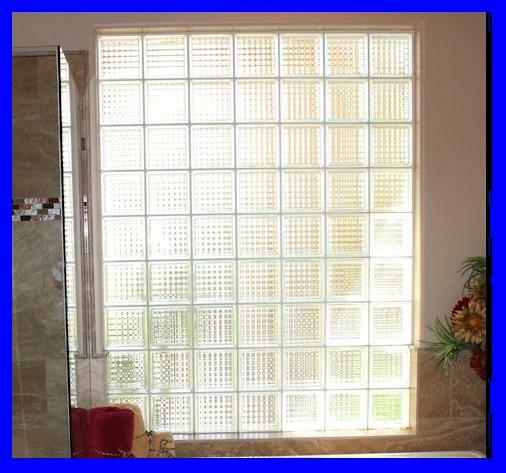 Louvered shutters can be opened and closed to allow in just a little sunlight or a lot. Both types of shutters are capable of cutting down on electricity costs because they can be opened and closed; however, because louvered shutters afford users more control, these can be even more cost effective than solid shutters. Reflectivity filming for windows provides an excellent means of blocking summer heat that can cause home owners to crank up their air conditioning during those sweltering summers. This type of filming is a mirror-like film that can be easily installed over existing windows. It’s great at blocking out sunlight, especially if you’re living in an apartment that just plain gets too much sun at certain times of the day. Home improvement stores carry this type of reflectivity filming for windows. The size and type will depend on certain criteria such as size of the window’s glazing area, the window orientation, and climate. Clearly, no one likes to waste money. Money is always a commodity, but in this economy, it’s just a little harder to come by than just a decade or two ago. That means it’s important to reduce costs anywhere and everywhere possible. If you’ve got window treatments that aren’t performing all the duties they’re supposed to, you may be tossing money right past them out onto the streets. For more information about how custom window treatments can help you cut electricity costs, contact a window treatment pro in New York.